Add texture and colour to any space with a blanket. Orvec's extensive range of qualities and finishes ensures that all tastes can be catered for. 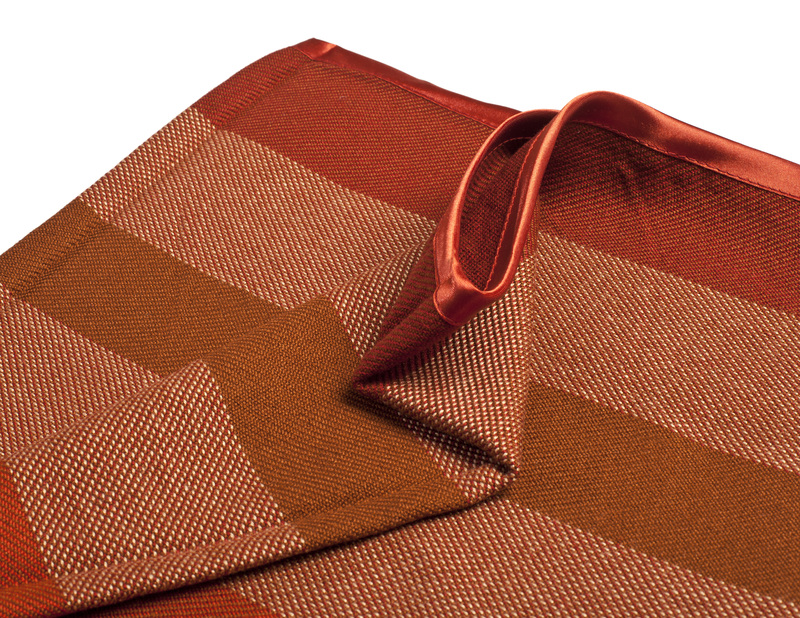 We can produce a wide range of quality blankets in woven & knitted, modacrylic or polyester fabric finishes to include jacquard, embroidery or print which help transform the aesthetics of any cabin. 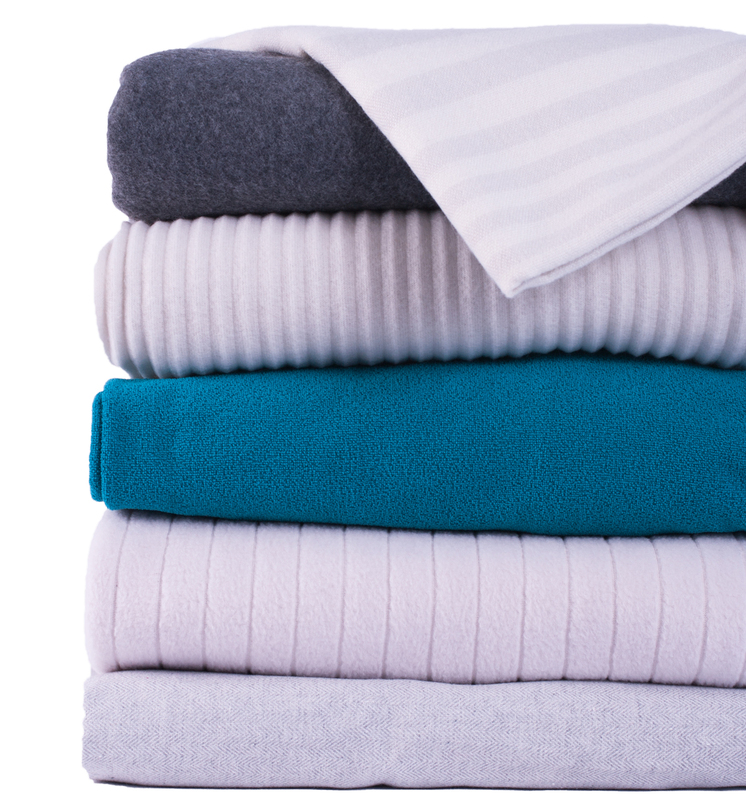 All blankets are finished to our high quality standard. All our blankets can be individually wrapped in environmentally friendly packaging to ensure a high level of hygiene without compromising on branding. A knitted blanket is a low cost contemporary option which allows a high level of warmth and comfort to enhance the passenger experience. Available in a number of fabrics each blanket can be customised to individual requirements depending on the minimum order quantity. A vast range of sizes and weights are available to ensure we have something to suit everyone. To give your knitted blanket an individual look we offer a number of bespoke finishes including dying, printing, heat stamping and embossing. We also have an in-house embroidery facility to ensure that your logo is perfect every time. 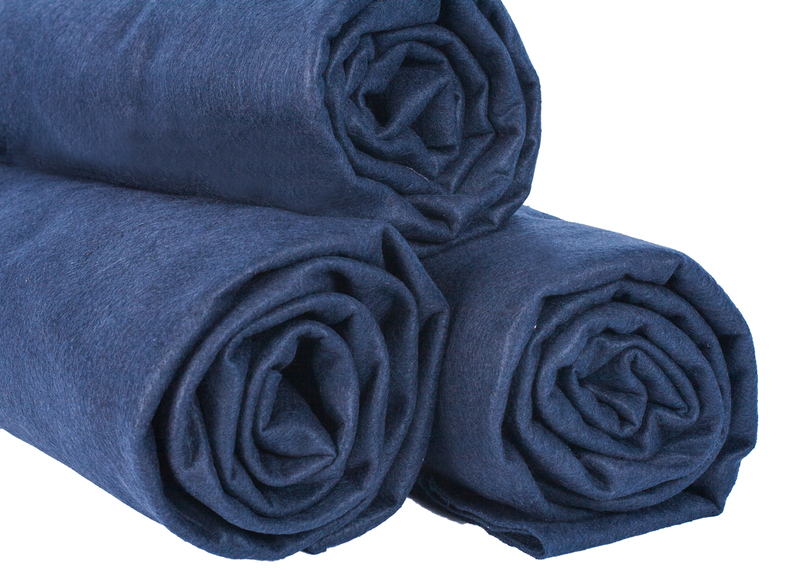 Our fleece blankets are also available in recycled polyester. 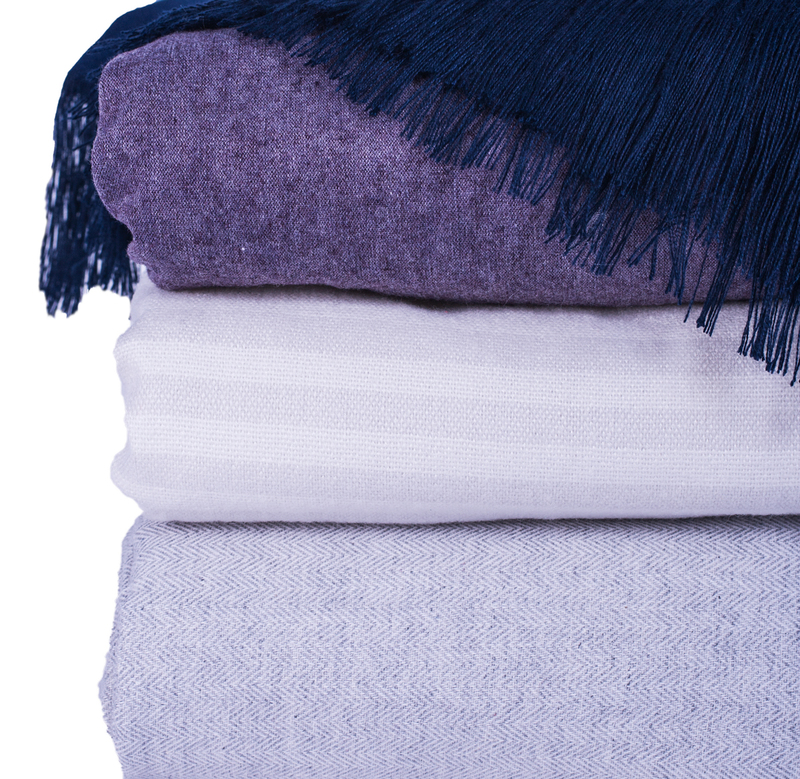 Our blanket selection includes a woven range which is suitable for customers looking for a more classic approach to comfort and warmth. Available in many different colours we can create a classic look or add some individual style with contrasting warp and weft shades for a tonal effect in your cabin. From lightweight viscose and man-made fibre blends, to more fine luxurious wools, we can create a woven blanket in many styles which include customer specific jacquard weaves. Our modacrylic blanket is inherently fire retardant to standard BS 25.853 (a). A cost effective option is our disposable blankets manufactured in a soft and durable needlepunch fabric our disposable blankets are available in a wide range of colours. Plain, printed or embossed options are available to ensure that all our customers branding requirements can be met.